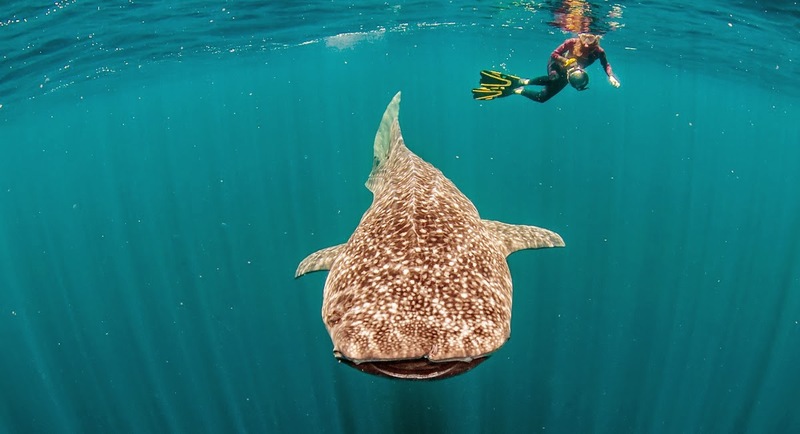 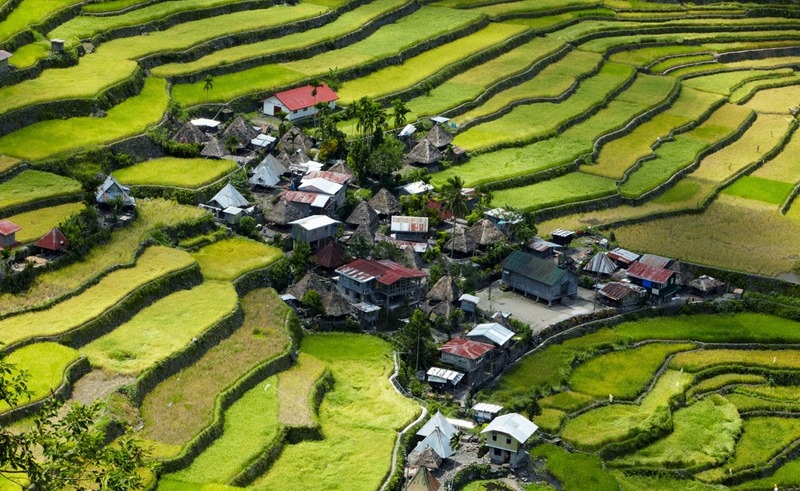 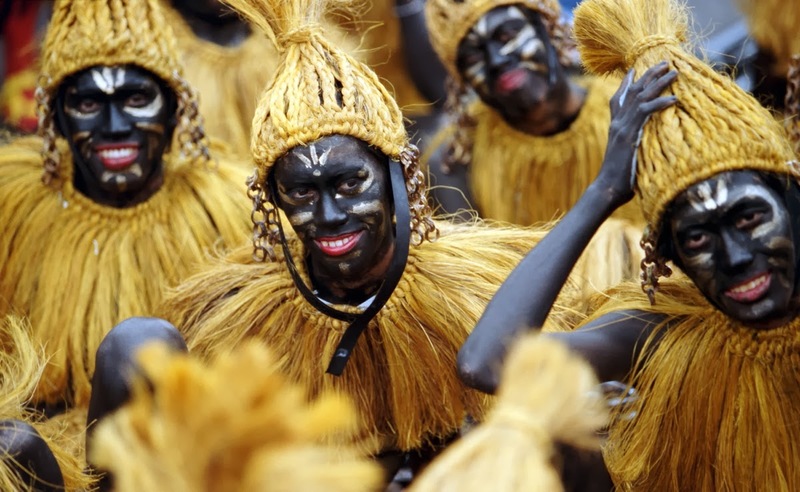 Philippines included in Rough Guides top 10 places to visit this 2014. 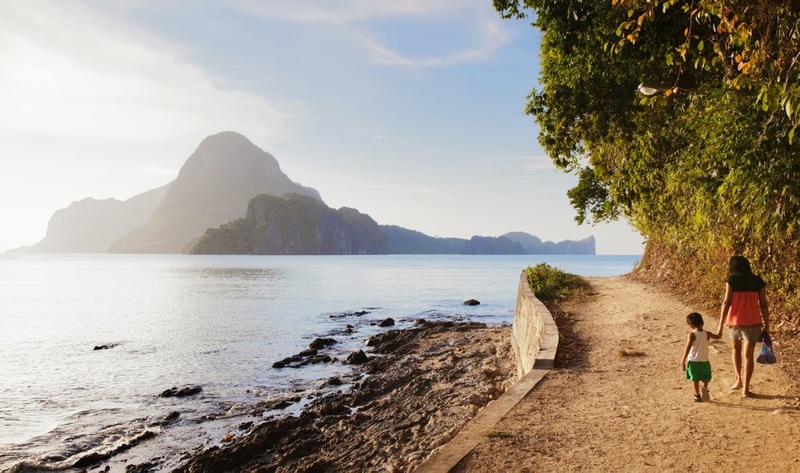 UK, the Rough Guides, placed the Philippines on the 10th spot for “must-visit countries” this year. 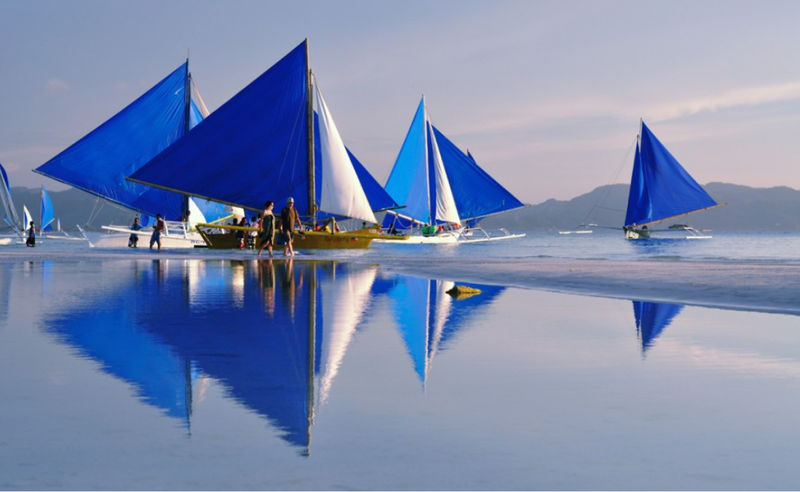 Among the places, things and events you should not miss to visit in Philippines are Boracay Beach, Ati-Atihan Festival, El Nido Palawan, Rice Terraces, Halo-Halo, Vigan City, Coron Island and many more.